A luxury brand could have a true partner in auto exhibits as its design language evolves and grows? 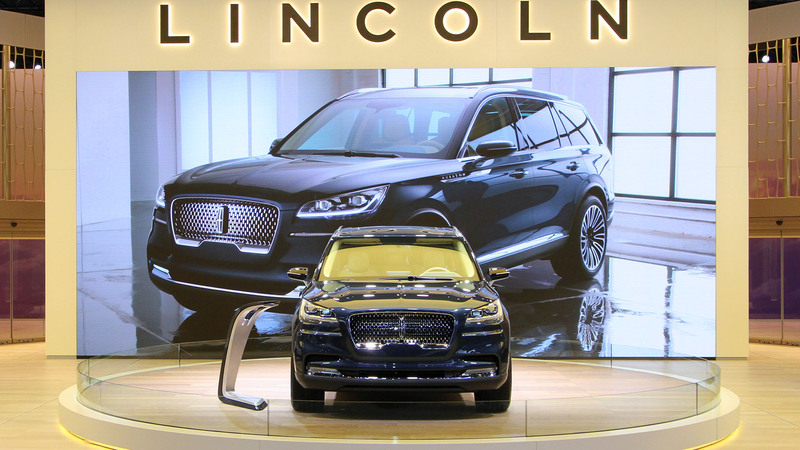 As the Lincoln Motor Company evolves its luxury brand over time, it needs a partner that’s both reliable and flexible. 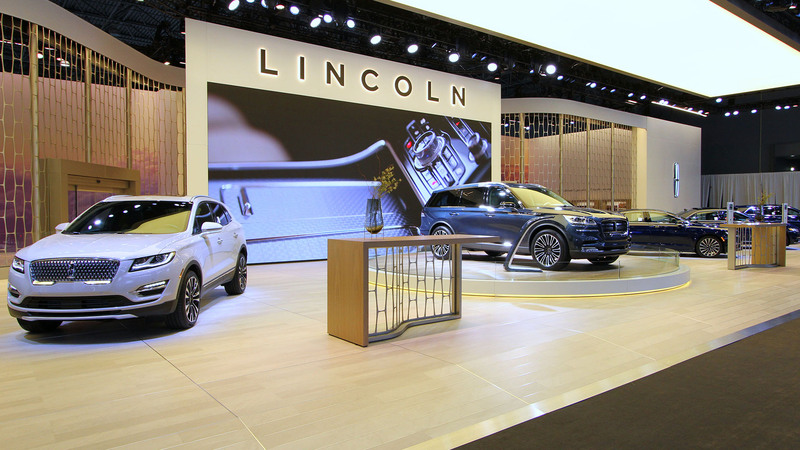 That’s why, when Lincoln chose an ambitious new design for its Global Auto Show program, the company called on EWI to engineer and fabricate the stand. Our ability to evolve with the Lincoln team’s needs and seamlessly adapt the design for a changing audience and venue, made the project a success. Working entirely in-house, we fabricated all architecture and graphics to debut at the 2018 New York Auto Show. Impressive elements, including a 105-foot-long and 17-foot-wide light box that shows no seams, effortlessly communicates the brand’s expression of luxury. 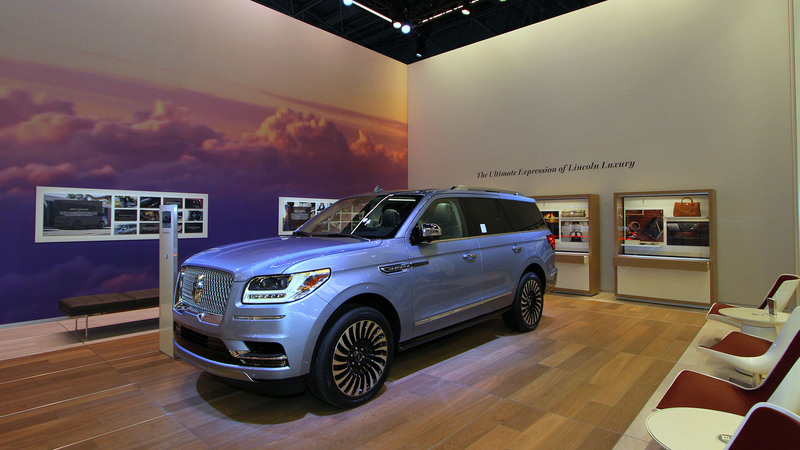 It was also engineered to meet Lincoln’s strict expectations for installation and dismantling requirements in various spaces. 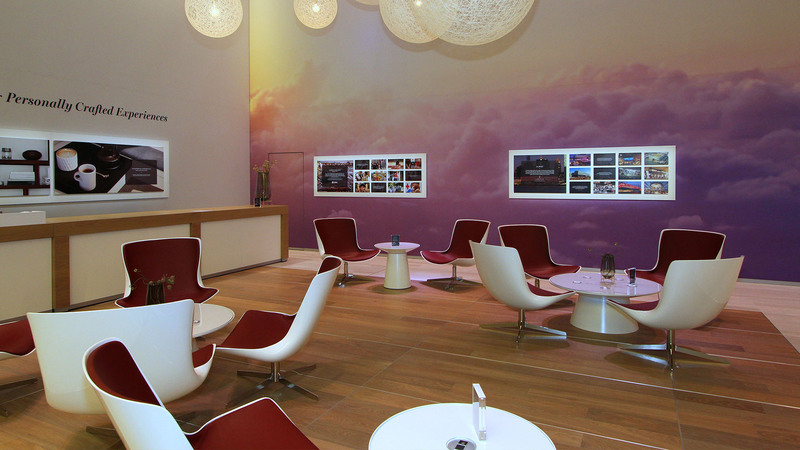 Handling install & dismantle, logistics, engineering, and project management, we worked in close and consistent contact with our design partner, Imagination, and with the client. And by distributing the fabrication work across our own multiple facilities, we were able to avoid overtime costs while meeting Lincoln’s compressed timeline. The result was an impressive exhibit, delivered on time. 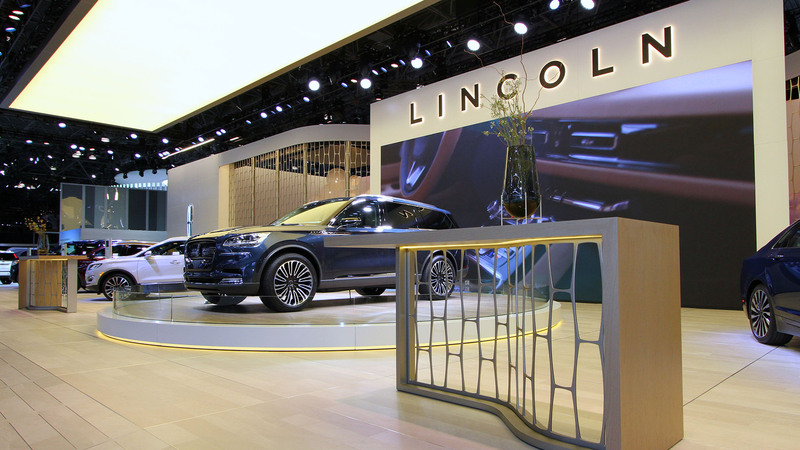 Fabrication costs came in well under budget, while using high-quality materials that match the Lincoln palette and are strong enough to stand up to five years of auto show wear-and-tear.